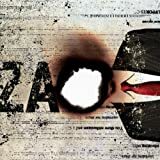 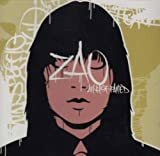 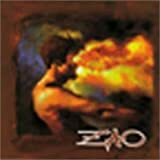 ZAO THE GHOST PSALM LYRICS"
Time to go one last look, one last touch. 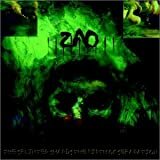 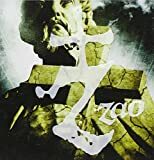 All Zao - The Ghost Psalm lyrics are property and © copyright of their respective owners. 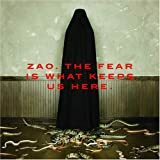 All The Ghost Psalm lyrics provided for educational purposes only.